Brainplaywill be at the Cape Winelands Education District conference/exp on 9 March 2019 and will display a variety of educational products. 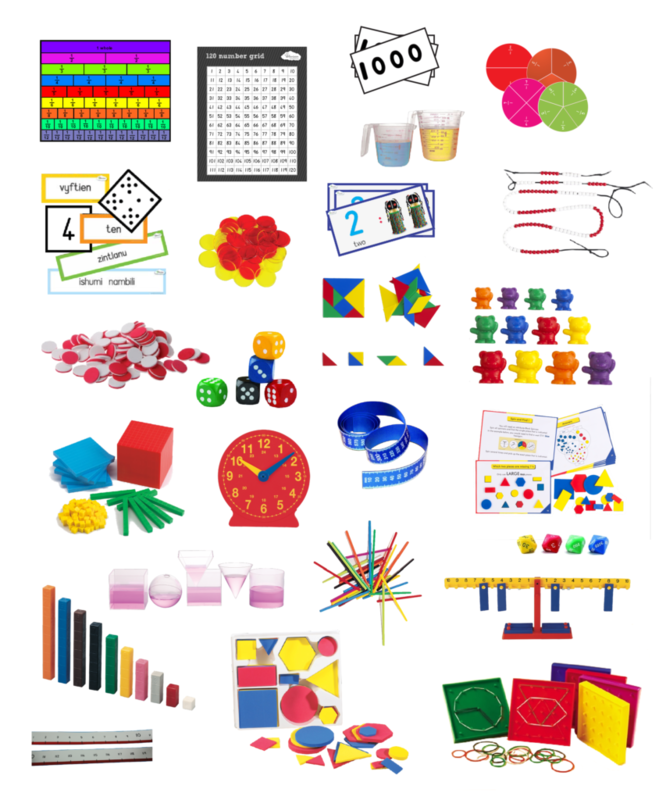 It may not be possible to show the entire range of over 4 000 products, but one of them that will be on display will be the Foundation Phase Maths Kit. The image below shows some of the items of this kit.